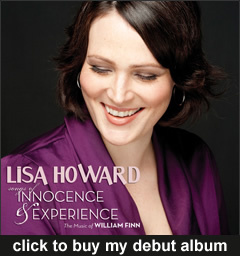 Lisa Howard – Actress Singer Model Broadway Film | The official website of Lisa Howard, Broadway and Film actress, singer and model. 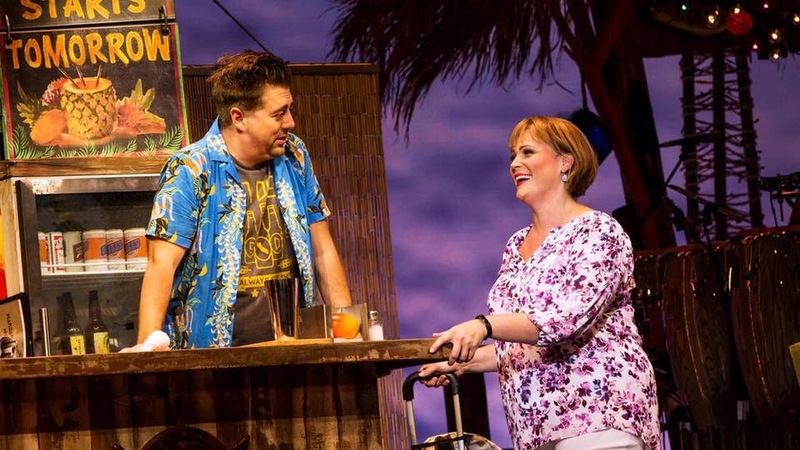 Lisa was most recently seen as Tammy in the new musical Escape to Margaritaville. 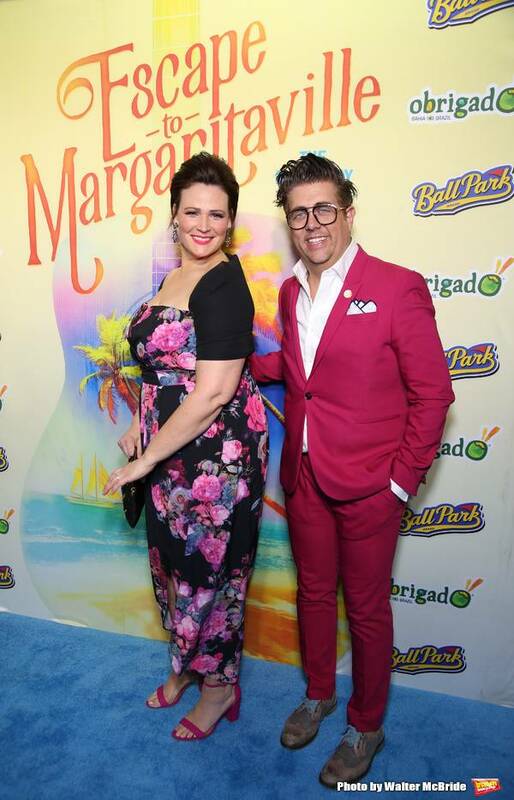 After a production at La Jolla Playhouse and a 3 city mini tour, the show finally came to Broadway in the Spring of 2018. 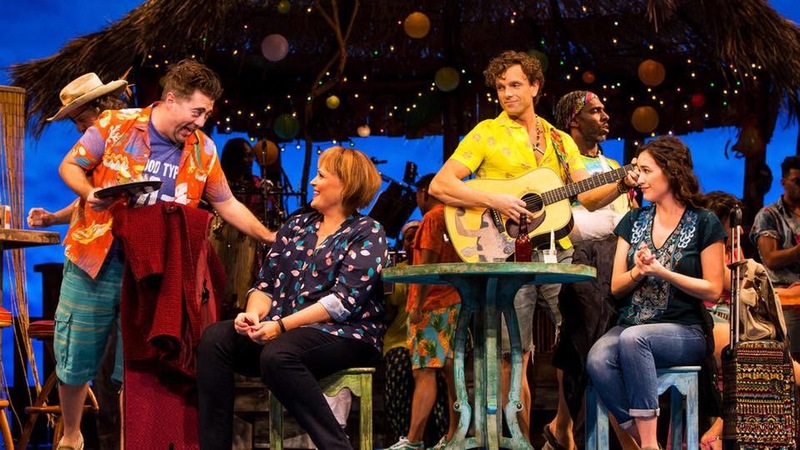 The show’s final performance was July 1st 2018. Look for the national tour that begins in the fall of 2019!